The FoJDCM mission is to support the Juneau-Douglas City Museum, facility and needs; stimulate use of Museum services; receive and encourage gifts, endowments and bequests to the Museum, support and cooperate with the Museum in developing special services, programs and exhibits; and do all and everything incidental to and in furtherance of the accomplishment of the objects and purposes of the Juneau-Douglas City Museum. Friends of the Juneau Douglas City Museum funds are disbursed for the direct benefit of the Juneau-Douglas City Museum in accordance with an approved budget by the Friends of the Juneau-Douglas City Museum and in accordance with the Museum's long-range plans. No part of the funds of this organization are paid to any officer or member, directly or indirectly, nor used to benefit any officer or member. The Board has developed an Investment Policy for funds being held by the Juneau Community Foundation for special projects and programs. 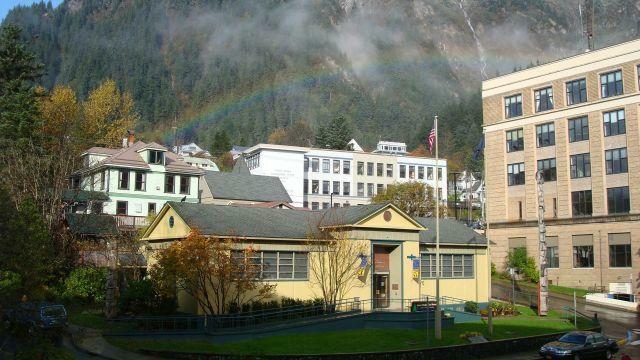 Gifts and grants received by the Friends of the Juneau-Douglas City Museum shall be used to promote the best interest of the Juneau-Douglas City Museum and its mission to promote, protect, and enhance Juneau Douglas history for all community members. 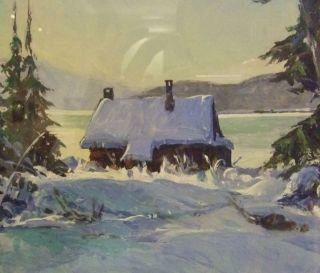 Donations to the group have been used to purchase a Sydney Laurence, Early Morning Juneau, oil on canvas painting, c.1920s; buy 55 new program chairs for museum use; fund yearly community exhibit receptions; fund web email service; host visiting lecturers on Juneau history topics of interest, and fund annual meetings on topics of Juneau and Alaska history. In 2016, the Friends pledged $10,000 to help the Museum successfully realize $68,000 for three new exhibit display cases. They also funded the purchase of Alaska Native Brotherhood koogeinaa and cap for the Museum's collection. In 2017 the FoJDCM supported the 150th celebration of Statehood with funds to produce educational banners that educate the public on the United States purchase of Russian interests in Alaska. Your donation through pick.click.give allows the Friends to strengthen and preserve the only dedicated collection of Juneau-Douglas history and art in the state.